It is being used in planetarium projectors. Just set your coordinates and go. 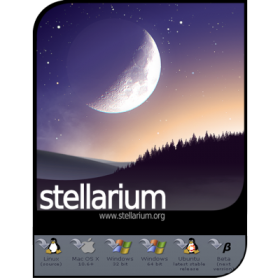 Stellarium renders 3D photo-realistic skies in real time with OpenGL. 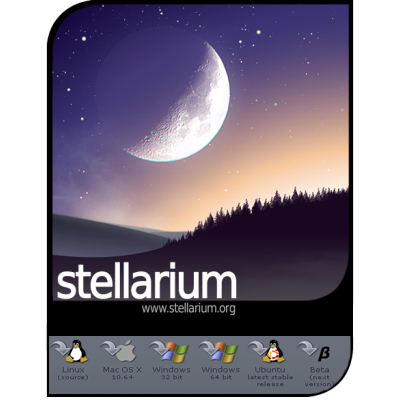 It displays stars, constellations, planets, nebulae and others things like ground, landscape, atmosphere, etc.